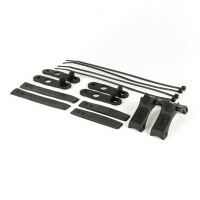 The handlebar kit has enough mounting hardware for two bikes and can fit to both 25mm and 32mm di..
Handlebar mount with mounting band ..
Rubber mounting bands for Handlebar mounts Pack of 2 .. 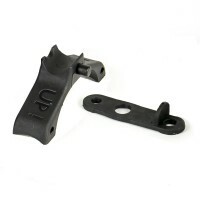 Fit these between the handlebar mount and your handlebars to protect and prevent slippage. 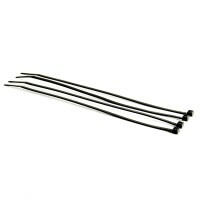 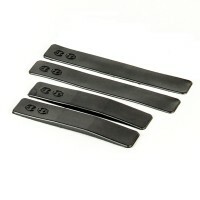 Comes ..
Use these cable ties for Handlebar and Helmet mounts. 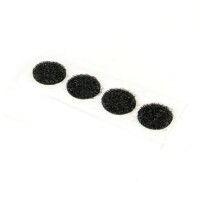 Imported from Italy and are super strong. 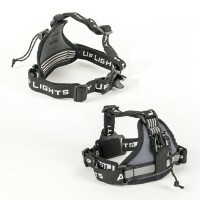 ..
Our unique super flexible Gecko mounting system allows the fitting to any helmet, vented or non v..
Hook & Loop pack supplied with the ROAD and MTB kits. 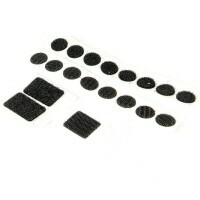 This pack will allow the mounting of bo.. 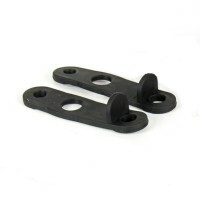 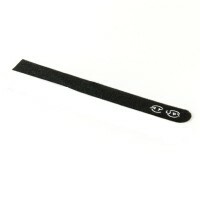 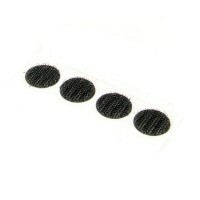 Double sided branded Hook & Loop strap supplied in ROAD and MTB kits Use this strap to fa..
Hook & Loop Dots - Strip of 4 Use these Loop dots for attaching our Gecko Mounts to your ..
Hook & Loop Dots - Strip of 4 Use these Hook dots for attaching to our Gecko Mounts .. 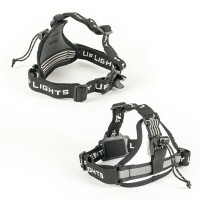 The 3 point head torch harness has been designed for endurance use and with this in mind we have ..